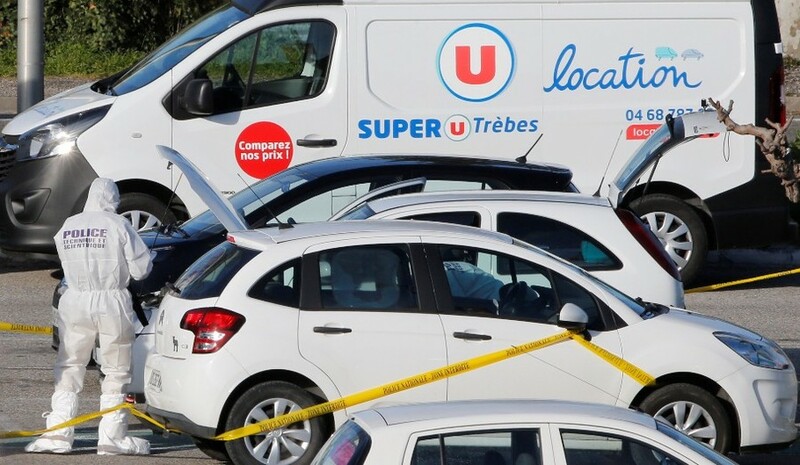 French police have reportedly detained a second person, suspected to be linked to attacker who killed at least 4 and injured over a dozen in southern France on Friday. A source close to the investigation informed local media. The person detained is a minor, born in 2000. 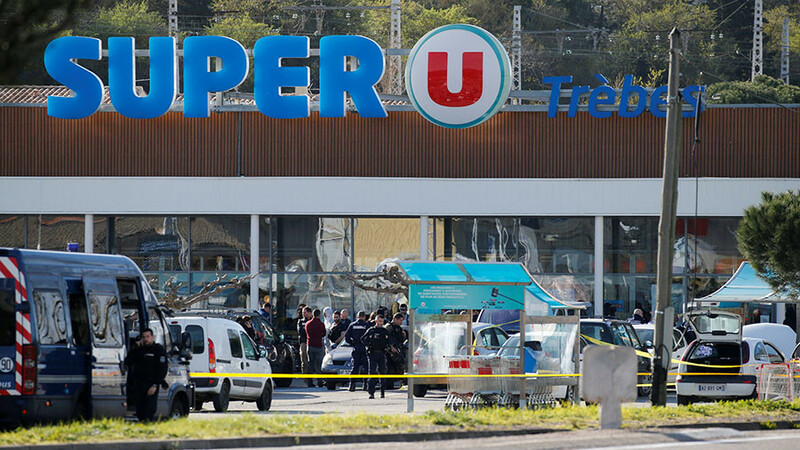 He was arrested overnight and is believed to be a friend of 25-year-old gunman Redouane Lakdim, the source confirmed on Saturday. 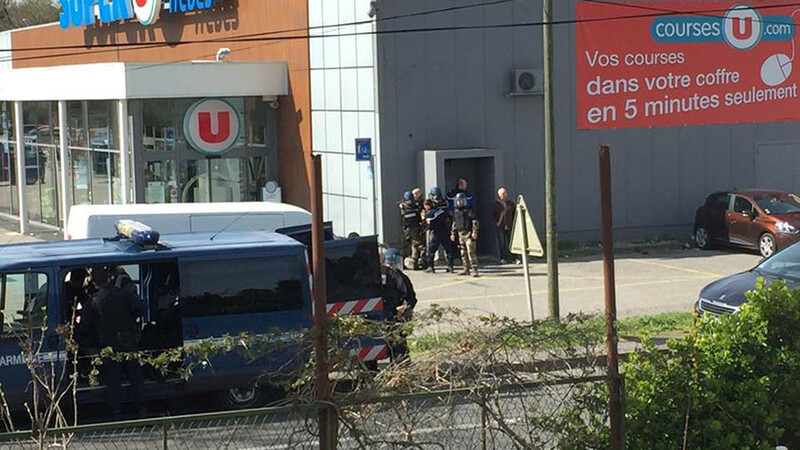 On Friday evening police arrested an 18-year-old woman who is also suspected of being linked to the gunman, according to French prosecutor Francois Molins. The woman allegedly “shared a life” with Lakdim, said the prosecutor, who is heading the probe. 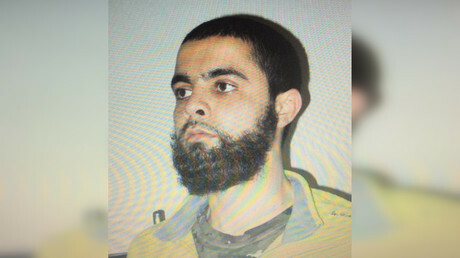 During the police op and the siege, the gunman said he was ready to die for Syria and demanded the release of Salah Abdeslam, the only surviving terrorist suspect behind the Paris attacks in 2015, who is currently on remand. 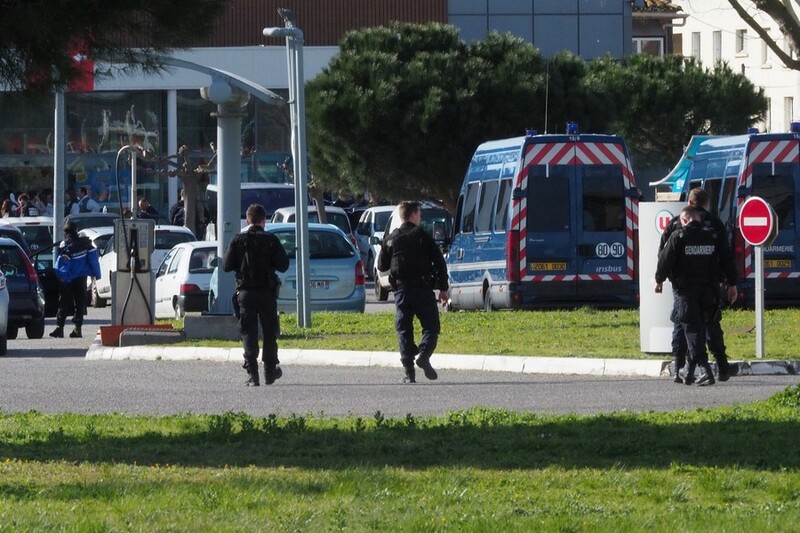 Since 2014, Lakdim had been monitored by the French security services because of his links to radical Islam, according the Paris prosecutor. 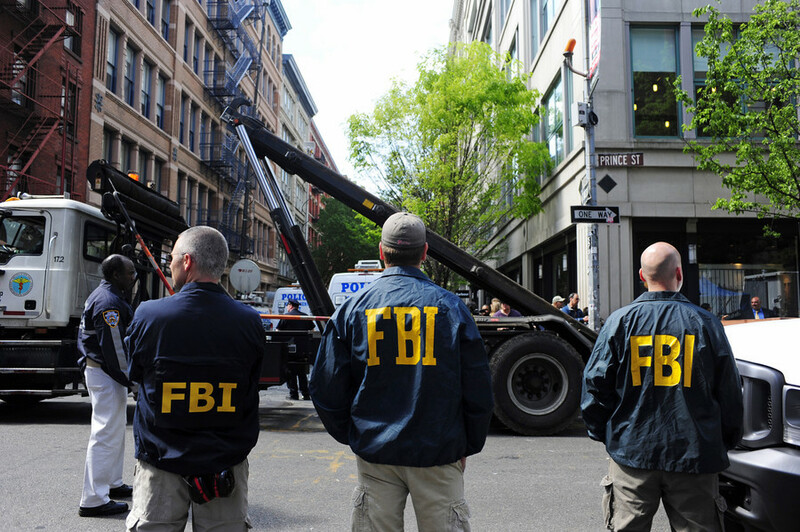 He was added to a list, known as “Fiche S,” of people considered a threat to national security who should be constantly watched. 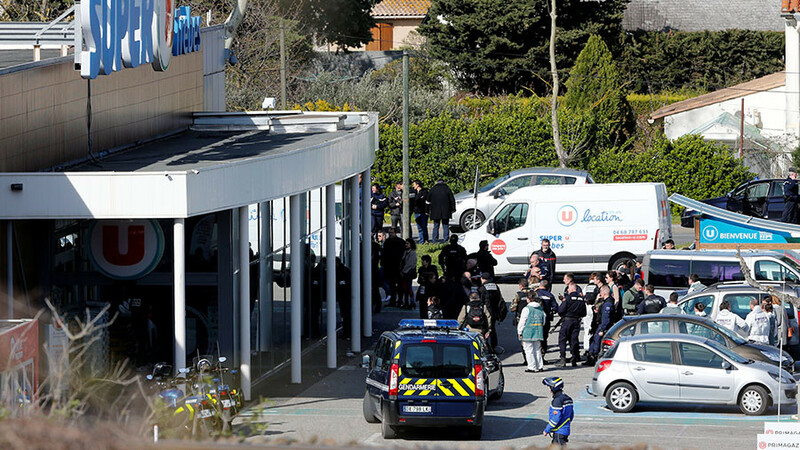 President Emmanuel Macron dubbed the attack an act of “Islamic terrorism,” though he added that security services were still working to establish whether IS was really behind the attack.